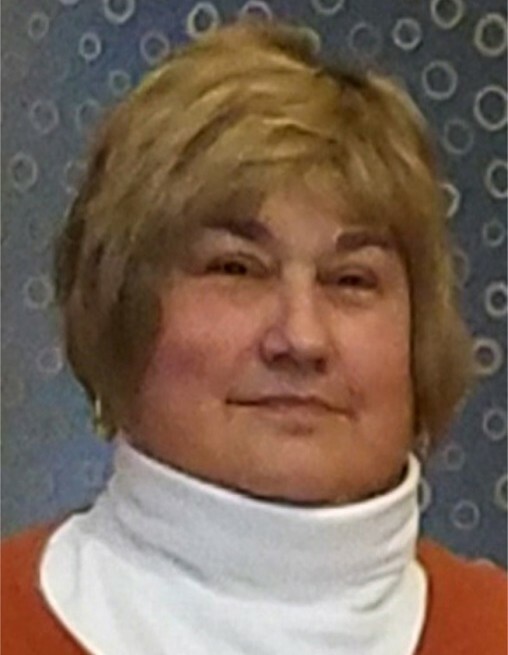 Nancy Kay Hetser, age 64, of Ellettsville, Indiana, born on May 5, 1954, died June 11, 2018 in Springfield, Illinois. Bennett (Matthew) of Haubstadt, and proud grandmother of Harper Bennett, all of whom she loved dearly. She is survived by her husband, children, granddaughter, sister, Linda Spicer, brother, Lyle Tucker, and numerous other relatives. The daughter of Virginia Query Tucker and Ophard Tucker, Nancy was preceded in death by both parents and one brother, Steven Tucker. Following graduation from high school, she attended Indiana State University until work, marriage, and family became priorities. Having joined the General Electric workforce at an early age, she was at last enjoying retirement, spending time with her family and friends, traveling with Dan to sprint car races on most summer weekends, and haunting yard sales, flea markets, thrift stores, and antique shops (casting an eye toward bargains and pieces to enhance her prized depression glass collection). Known for her straightforward manner, good nature, and random acts of kindness, Nancy took pleasure in meeting people and was a stranger to no one. Funeral services will be held on Saturday, June 16, 2018 at 11:00 a.m. at Chandler Funeral Home in Ellettsville with Pastor Josh Cunningham officiating. Burial is at Chambersville Cemetery. Visitation will be at the funeral home on Friday from 4:00 to 8:00 and again one hour prior to the services on Saturday.